Thank you all for your lovely comments on the last post. The past few days here have been like summer. The weather is so hot and glorious I can't believe it! I'm eager to get on my bike and cycle around soaking in the sun. There are a few things I need to do first before I head out. Meari's mailart finally arrived the other day and she loves what I made for her. Her niece was visiting and thought that the mailart is the bomb!! So cute! 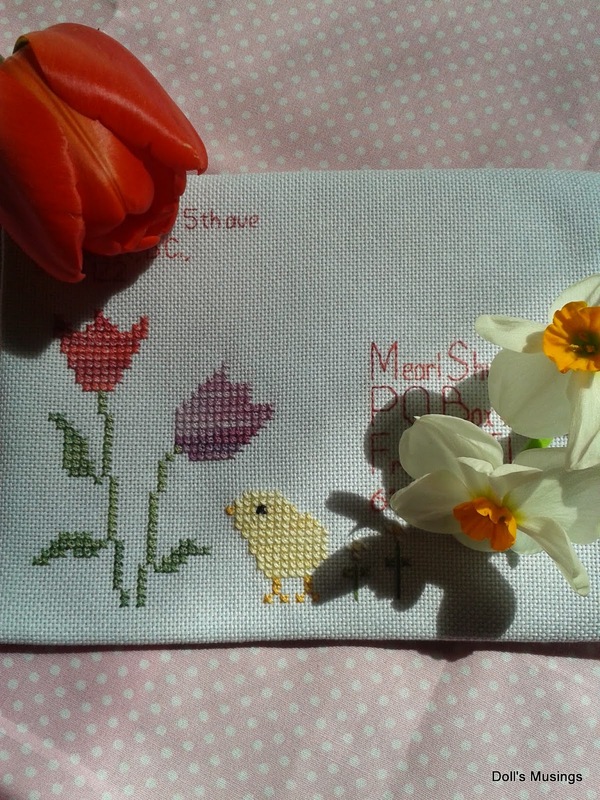 For the front of the letter I chose parts of a freebie pattern from the Snowflower Diaries called Tulips with Chick. I chose my own colours and used an assortment of overdyed threads for the pattern. For the back, I used BBD's A Breath of Spring with DMC threads. I didn't stitch the whole pattern, just parts of it. It was fun to make for her and I'm glad we did this exchange. Thanks Meari!! 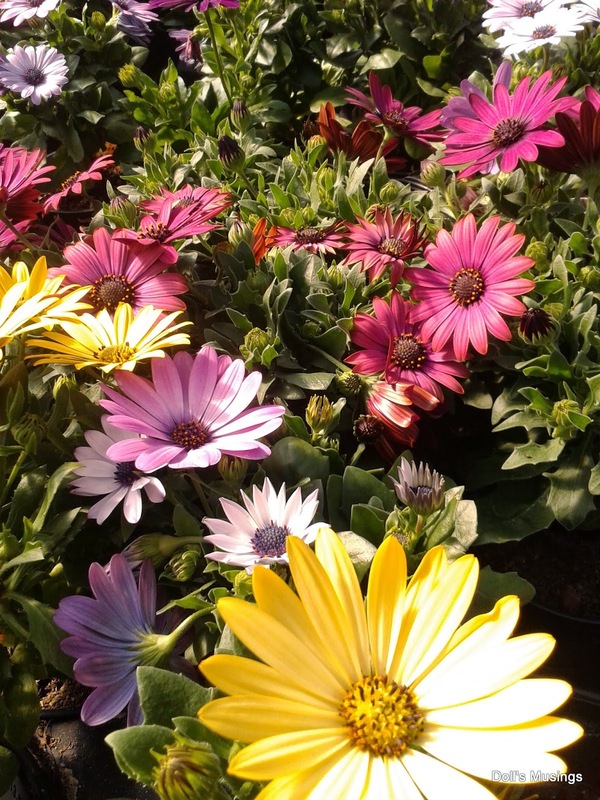 Here's a few flower photos from our little bike ride down to the flower store in the farmlands. It's such a happy place to be! That's all for now. I'll have more stitching to share after the weekend. I hope to get some finishing done to show!! Have a wonderful weekend! I am so glad you two are having very nice weather. Nothing but cold, damp, rainy stuff here. 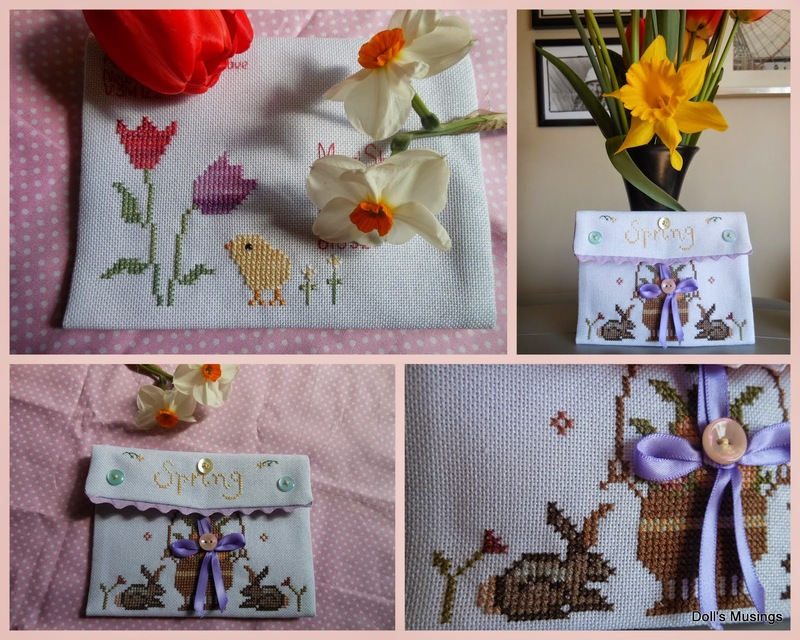 Cute selection of springy patterns for the envelope. It would never have occurred to me to use the chick piece in that way. Glad to hear the mail finally came through. Our weather has been amazing down here too! Such pretty stitching and of course, I always love seeing the flowers! So glad the mail art arrived. It's wonderful! I bet Meari was thrilled! Love the pics of flowers too! Beautifull mailart you made. Thankfully it arrived. You never know. But so great!! Lovely patterns you use. And beautifull fabric. 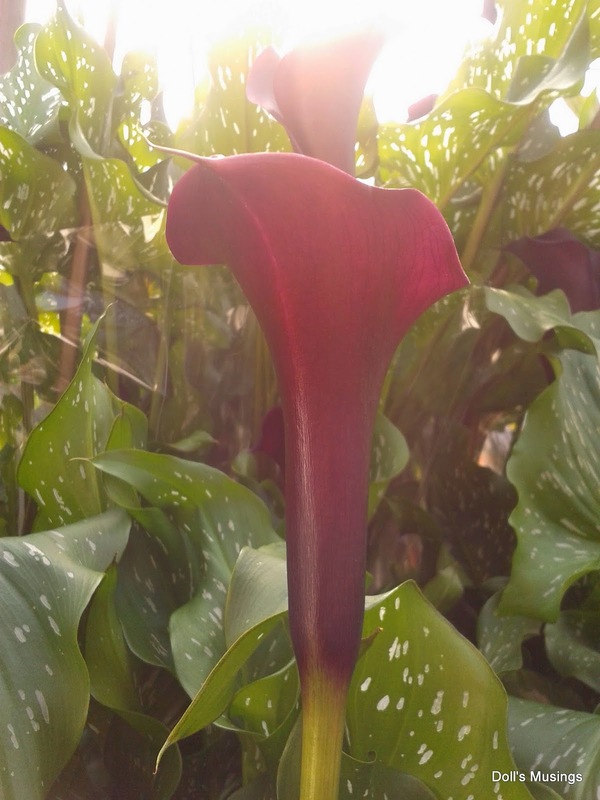 Your flower pic are awesome. Love seeing them. Very cute mailart. The flowers are lovely. I am in Awe of your mailart! 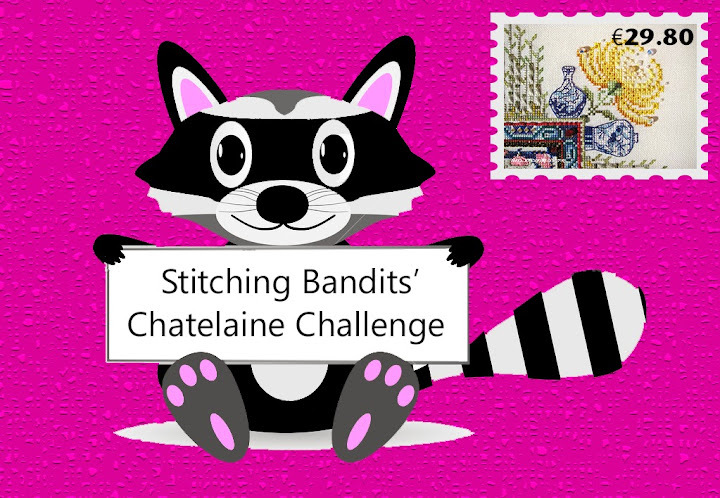 The envelope you stitched is gorgeous! Beautiful mail art you did a great job. Beautiful mailart. Such pretty flowers, a lovely way to brighten anyone's day. Lovely mailart my friend! 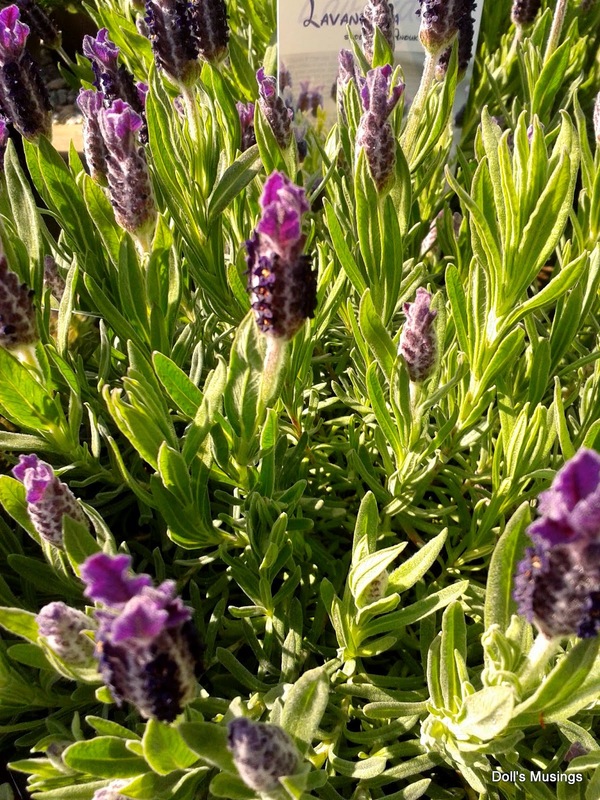 It is really warming up in your area ... all those beautiful flowers! 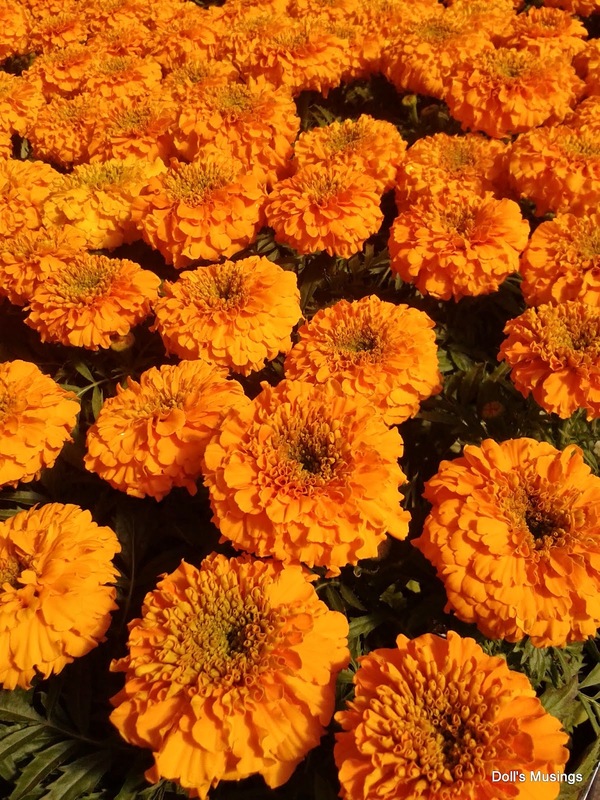 Lavender is my favorite, but marigolds always take me back in time. My mother had them in her gardens every year. What a beautiful piece of mailart! The weather is so odd, isn't it? Heat, and now rain! I did get my veggies planted yesterday so they got a good watering from Mother Nature! Lovely mail art my dear...all the flowers are so sweet..
Lovely designs on your mailart. When you send it does it go in a bag or cover so they can stamp it? I would be so scared to send it through the post like that! Lovely mail art, and glad it arrived safely. Wonderful flower pictures too. The mailart is very neat - I'm impressed. I like your flower photos as well. Stitched envelopes are such great exchanges. I used to take part in some of them and it was always a lot of fun to choose the motives for the envelopes and to finally put the envelopes together. 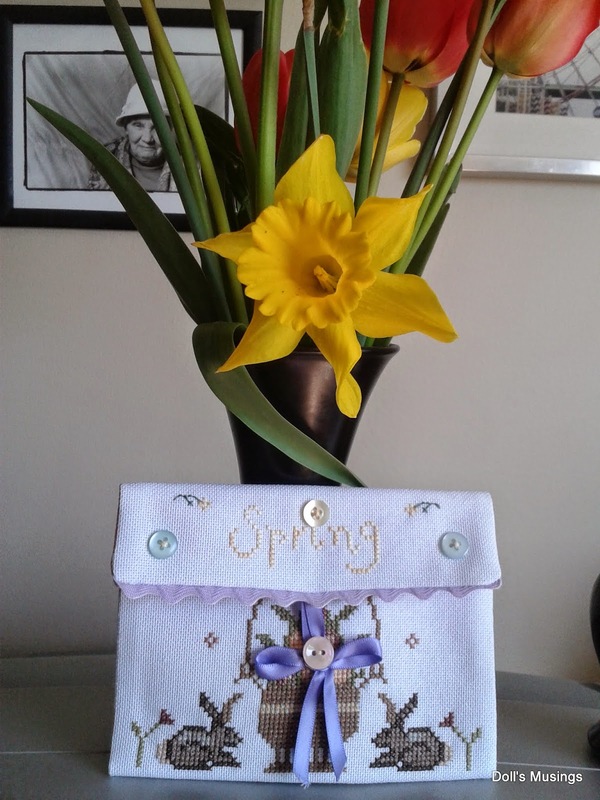 Your envelope for Meari is so beautifully stitched and finished and lucky you that it has arrived. After the long winter that you have had this year it must be such a pleasure to see the green of the meadows and trees during your bike rides and to see the colours of the flowers, no matter if they are in nature or in a shop. Enjoy spring. The mail art is wonderful! So glad that you are having glorious war days! Great stitching. Oh some beautiful flowers. So uplifting to see. I really do like what you sent! Thank you for agreeing to another exchange. Your flower pics are so beautiful. The flowers here are just starting to open up. It's still been about 20F below normal on temps. You've created a wonderful mail art gift for Meari, how lovely. Such spectacular pics of the beautiful flowers.